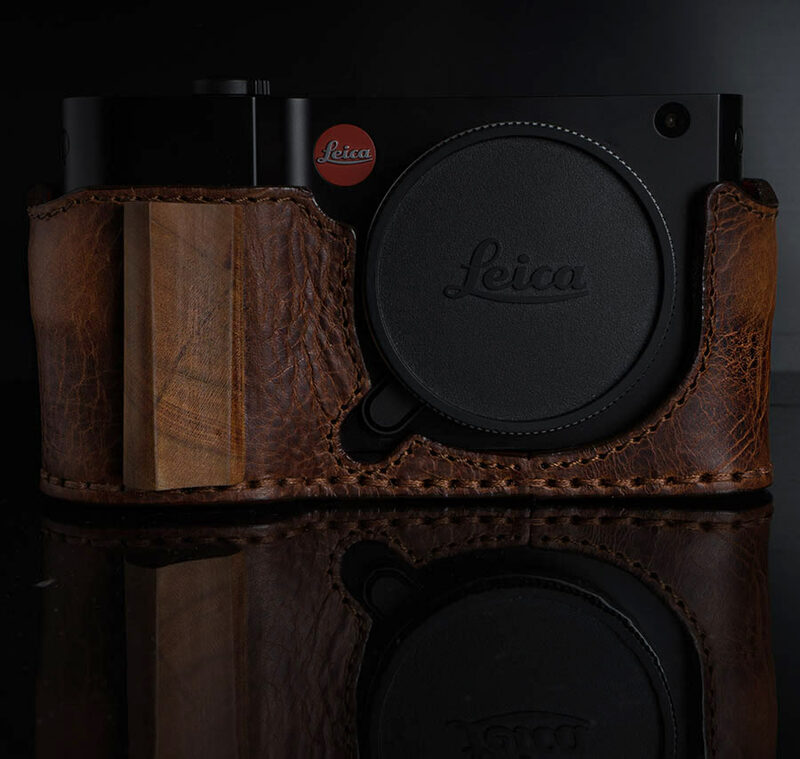 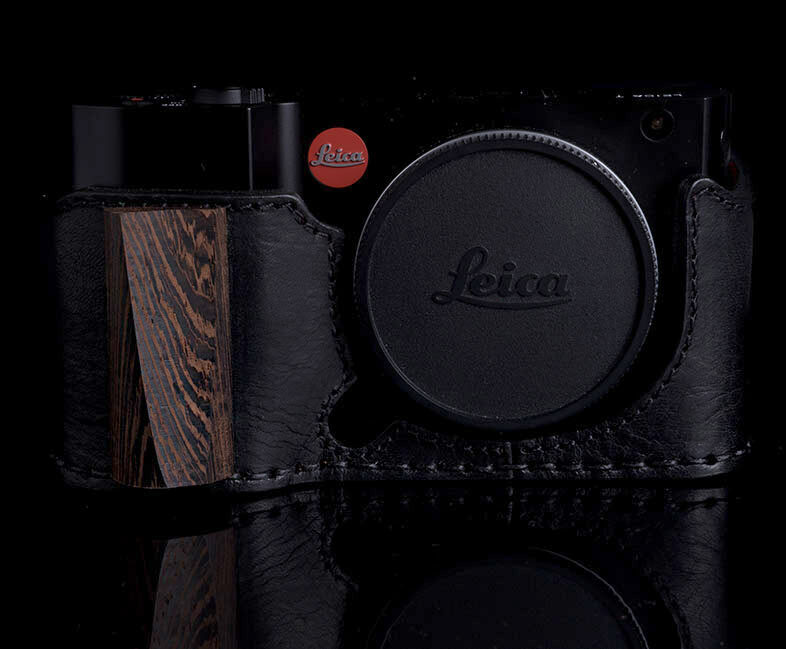 → Angelo Pelle, a handcraft company based in Florence announced new half case models for Leica T cameras with improved ergonomics and new design with a optional hand carved wood grip. 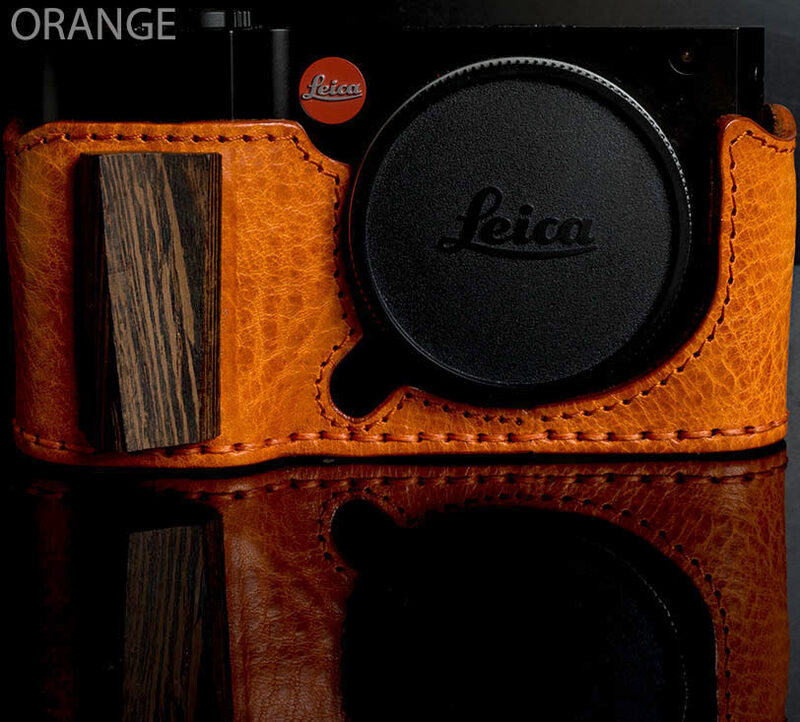 The case is designed to perfectly fit the camera body and also features a optional wood grip on the front. The inner finishing is done with an extra soft high quality suede leather. 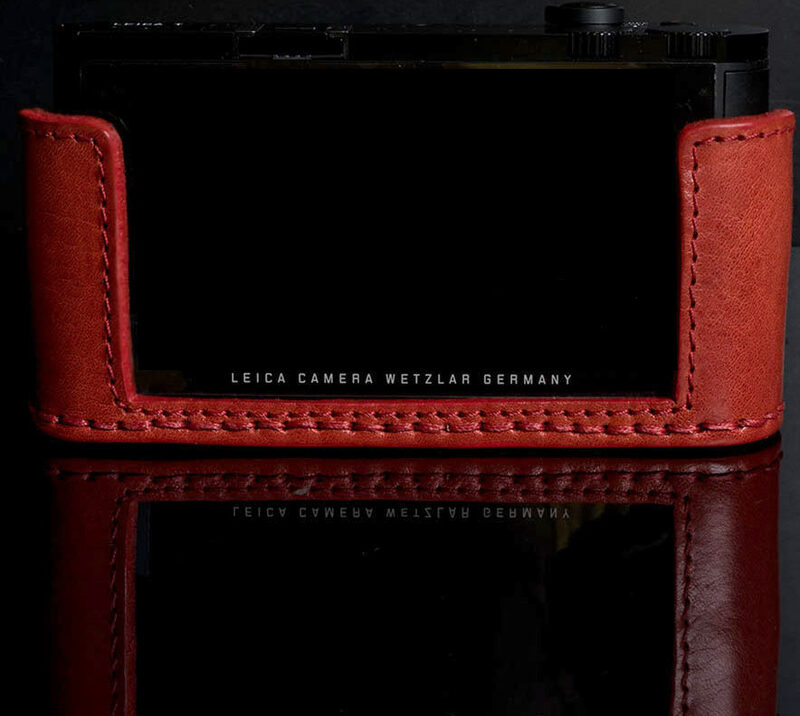 All cases are hand stitched. 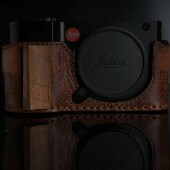 Launch Price: from €169. 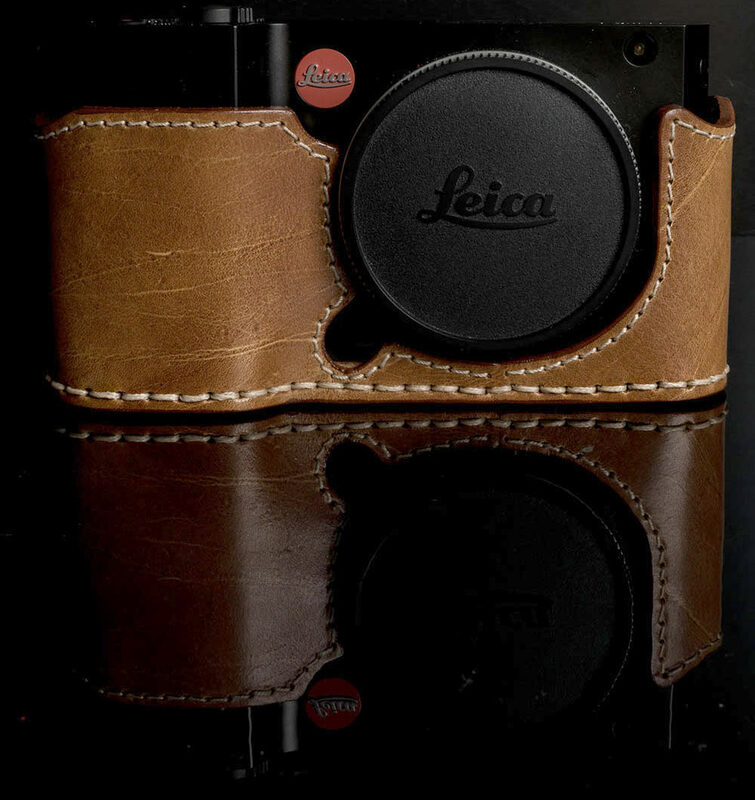 → Arte di Mano Half Cases for the Leica D-Lux. 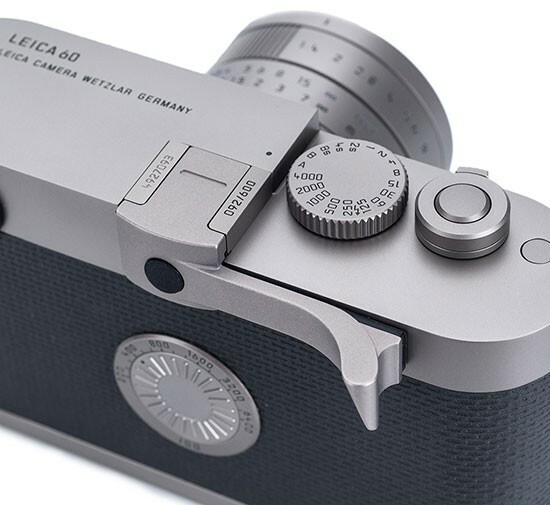 → New Titanium Thumbs Up EP-60 for the Leica M Edition 60 camera. 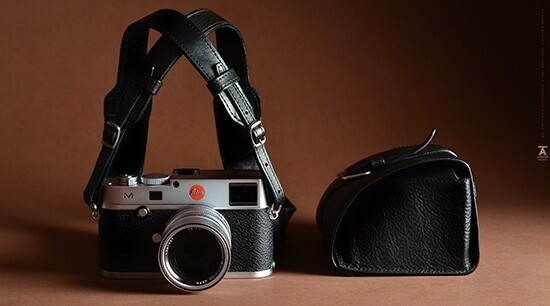 → Those Oberwerth bags are handmade in Germany (available also on eBay). 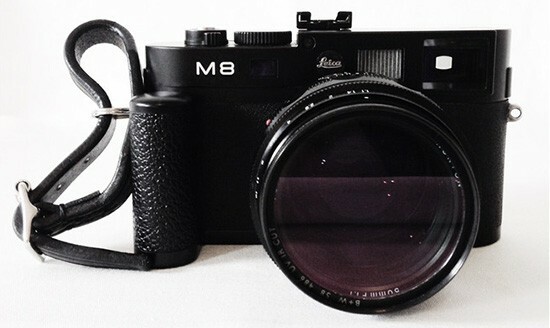 → Check out also the Streetstrap. 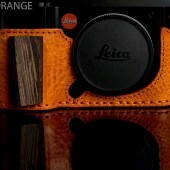 → New finger strap from Fastandprime. 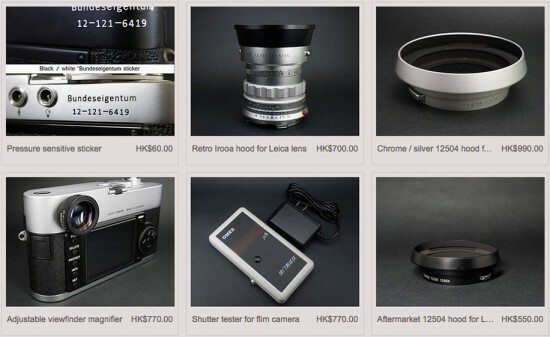 Check out also their new case called Seeker (available in 14 and 16 inch models). 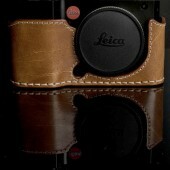 → NUCIS leather camera straps. 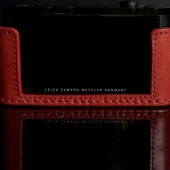 → Knickerbocker MFG. 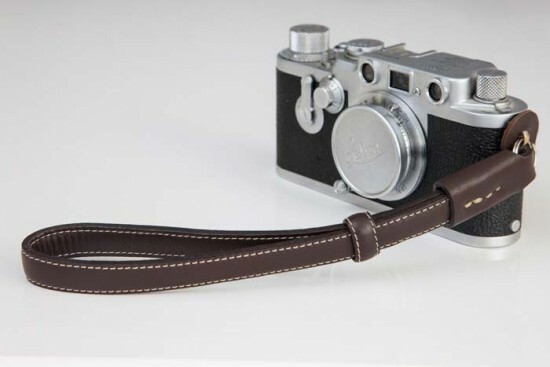 Co x Cub & Co x Brush Footwear camera strap (not sure how you can buy one, but it looks cool). 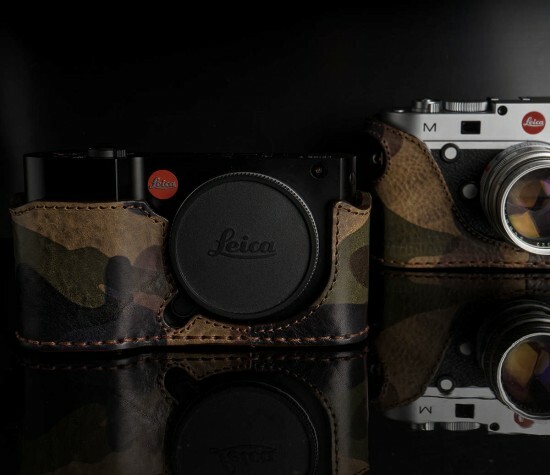 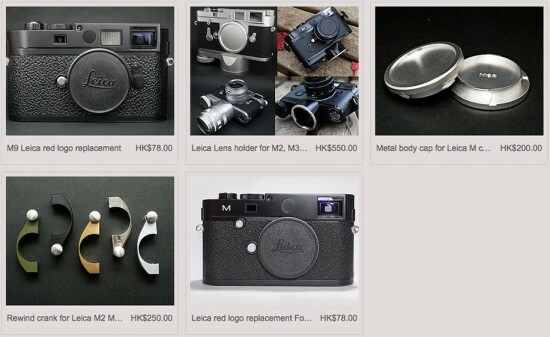 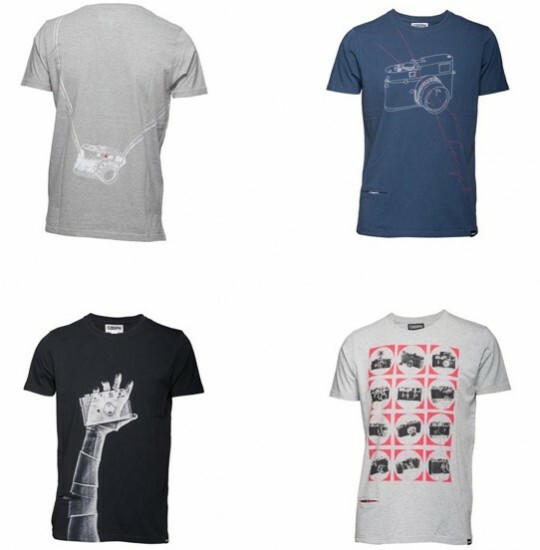 → Check also the Leica accessories from MGRProduction. 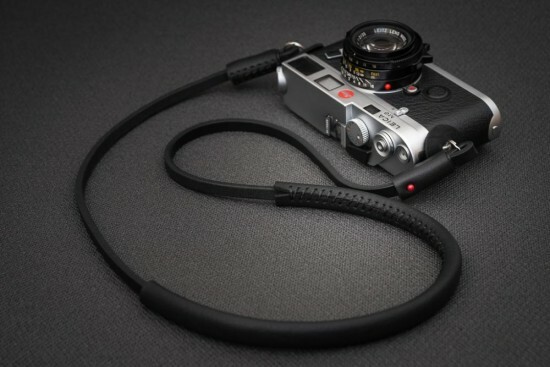 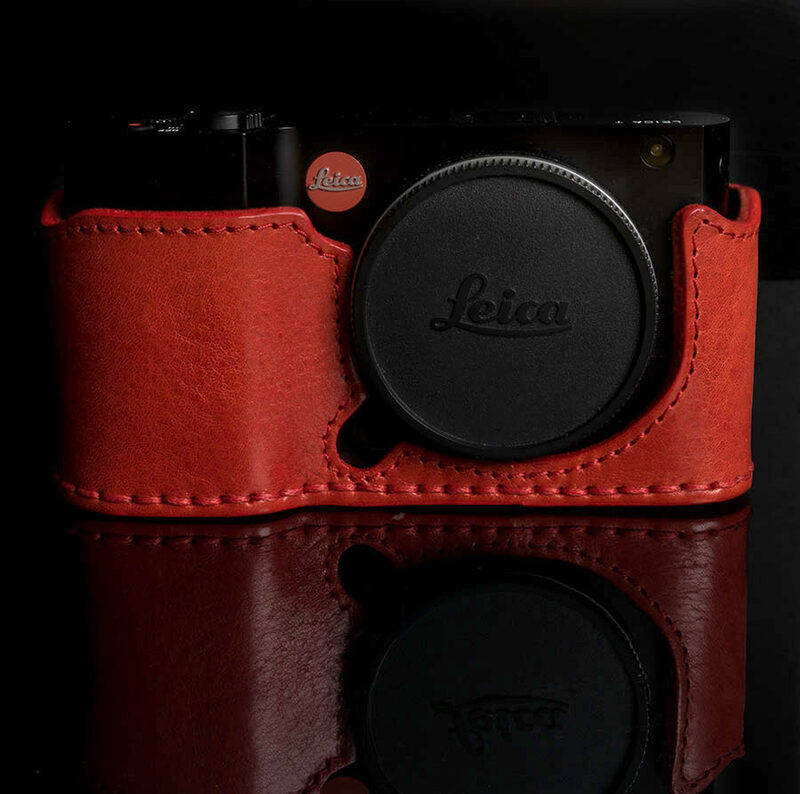 → Leica camera straps from AFshoot. 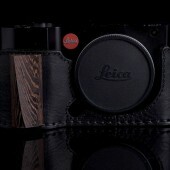 → Interesting Leica camera case and strap from hardgraft.com.